In June 1946, No 610 Squadron reformed with Supermarine Spitfire XIVs, giving way to Spitfire 22s, then moving over to the Meteor 4 jets. 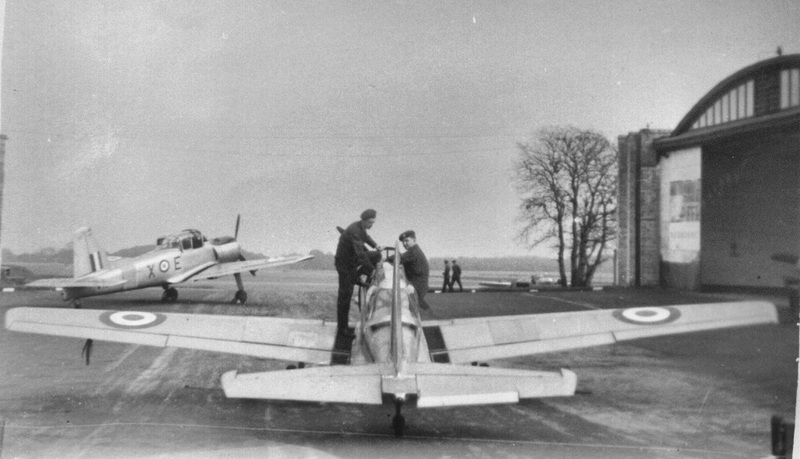 663 Squadron formed at Hooton Park in 1949 with Tiger Moths and Auster 5s. These were later replaced by De de Havilland Chipmunks, and Auster 6s and 7s. 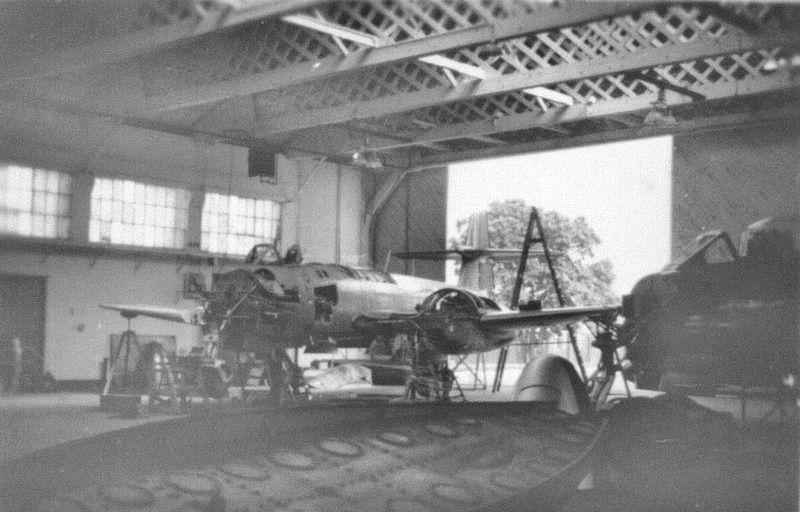 Aircraft assembly and repair continued until the mid-1950s, with work being undertaken on aircraft for both civil and military operators. In its final years three Auxiliary Air Force Squadrons operated from Hooton including the reformed No 610 - by this time flying the Gloster Meteor jet fighter. Hooton Park finally shut its gates as an aerodrome in 1957, and in 1962, was purchased by Vauxhall Motors. The last aircraft to use the site was in 1988, during the "Wheels" show, when two Harriers landed on part of the old runway prior to their display. The organisers of this event and for other such events went on to form the Griffin Trust who moved onto the huge site in 1990.